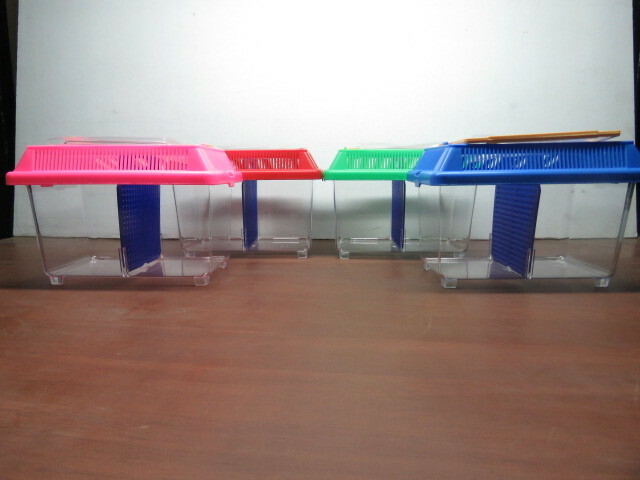 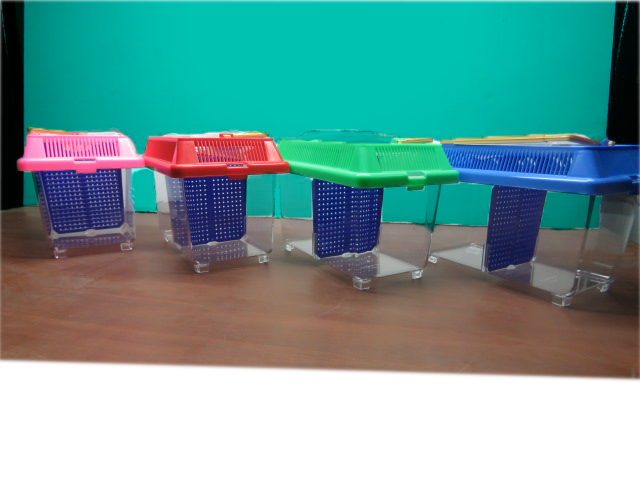 Tank plastic betta 2 partition are used to separate areas of the aquarium where defined spaces are required. 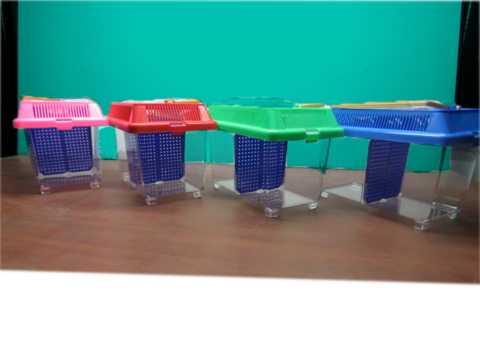 The ability to break up sections in the fish tank plastik can come in handy for breeding purposes, segregating feuding fish, and conserving aquarium resources. 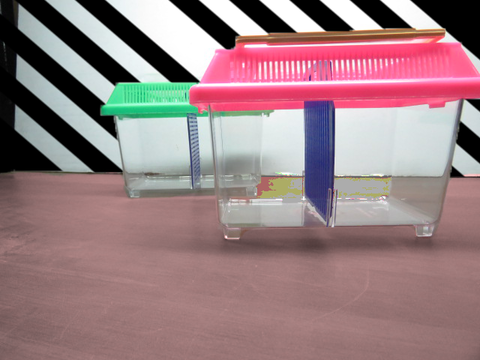 One benefit to using a temporary plastic tank betta 2 partition is that it can be a lot less expensive. 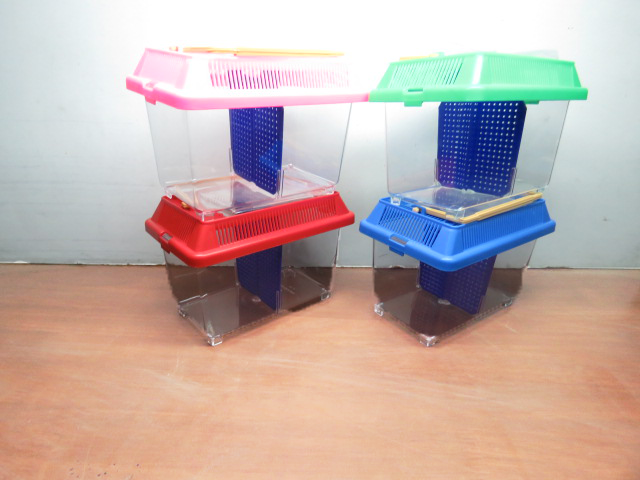 Plastic tank betta 2 partition can be bought from Penang Sea Garden for RM 4.00-RM 5.50.